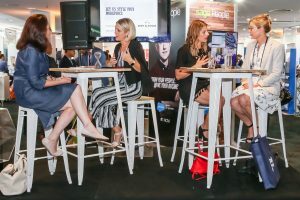 We offer engaging, fun and unique sessions for a wide range of events and audiences. 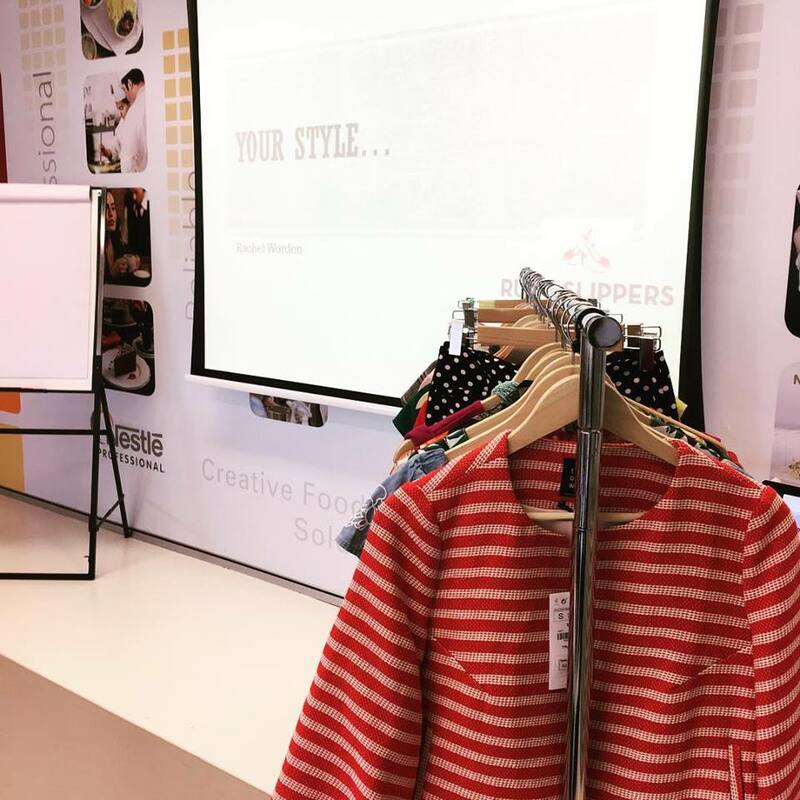 Whether you are looking for a half day Styling Workshop, a Shopping Tour or a short break out session, we can help! 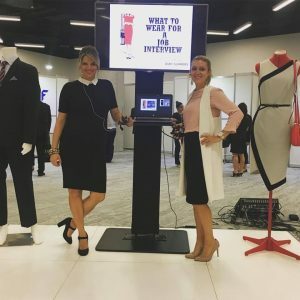 We have bags of experience tailoring our sessions to our clients requirements, just let us know what you are looking for and we can find you a stylish experience to match! Our experiences are fun, informative and can be tailored to any audience. 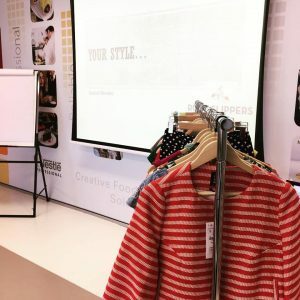 During our workshops we share our styling knowledge, skills and insights so your staff can dress to impress at work, find the perfect look or give styling advice to their own clients. 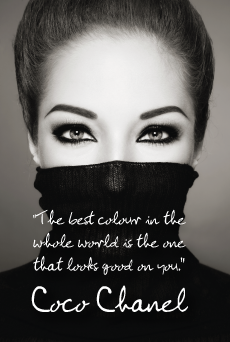 We can transform how your management and staff feel about their clothes and their image. 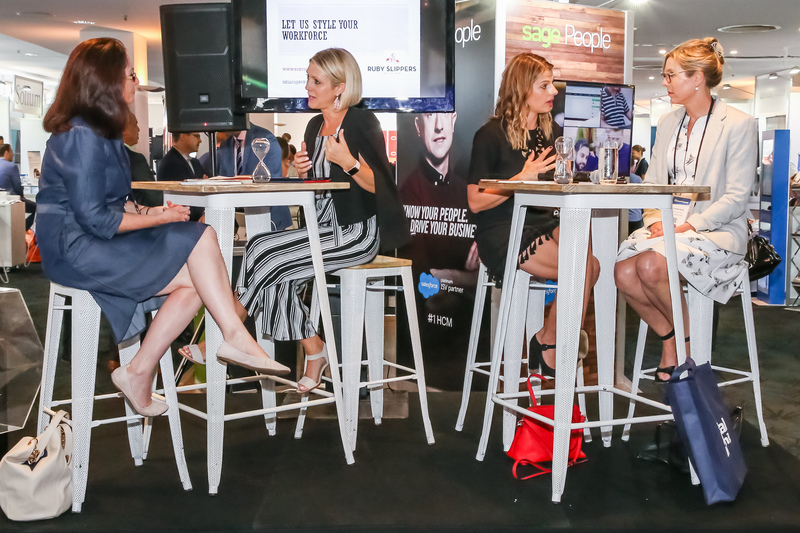 We customise the session to suit the audience and environment, and guarantee an engaging, informative and interactive experience for all participants. 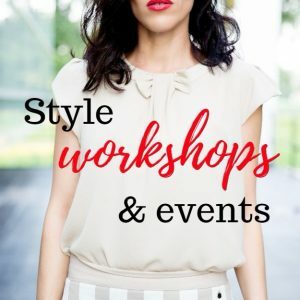 Dressing for the workplace, building a capsule wardrobe, dress codes, accessorising and our time saving tips to looking effortlessly, super stylish ever day. We can cover any sensitive styling issues in your workplace, just ask! Duration – from 1hr to half a day. Want us to bring a rack of clothes, no problem! Want goodie bags, no problem! We can tailor the session to your requirements, contact us for more information. 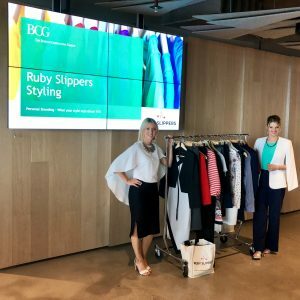 Join us at one of our unique ‘Speed Styling Sessions’ and let the whole team gain an insight into what looks, styles and colours suit them. Everyone gets their time with a Stylist, and receives a customised, take home style guide detailing their body shape, and how best to dress it. What colours make them glow and what is best to avoid. This fun session, is a great team building exercise or break out session. 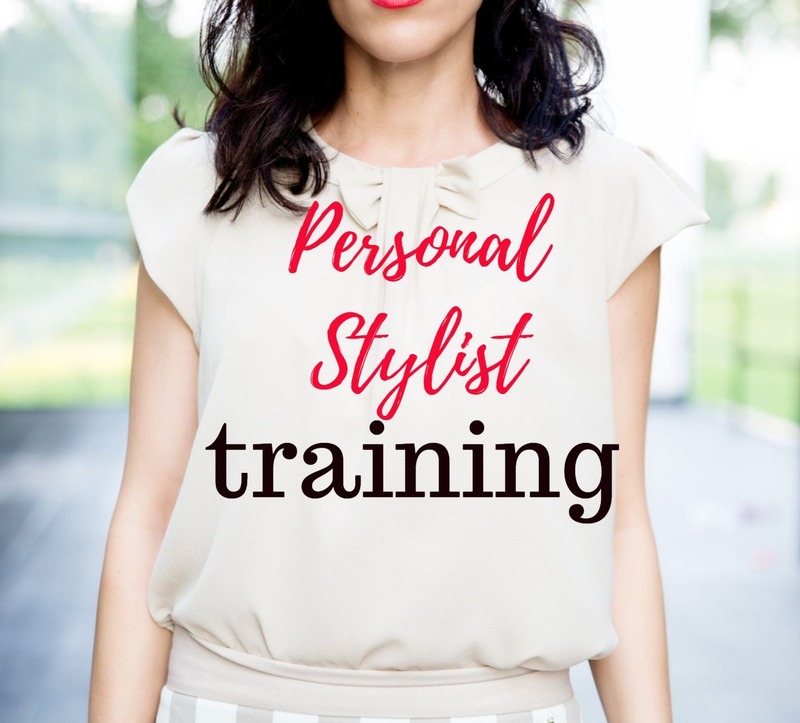 Everyone has the opportunity to have some time with a stylist, to ask questions and to learn something about their style. Offering an engaging and fun session, we can entertain your conference during their break out sessions. Let us know how we can help with your next event!